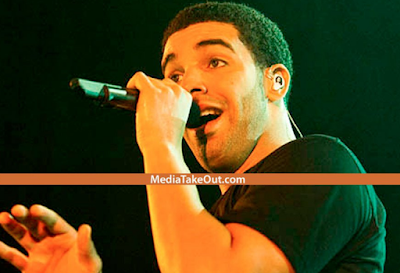 Home Gossip Drake Reportedly Had A ‘WEED OVERDOSE’...Was Forced To CANCEL His Latest Concert Performance!!! Drake Reportedly Had A ‘WEED OVERDOSE’...Was Forced To CANCEL His Latest Concert Performance!!! But we’re hearing something DIFFERENT. According to a snitch, Drake reportedly smoked some weed mixed with hash, and it was too strong for him. One person who is in the know claimed, “He overdosed on weed.